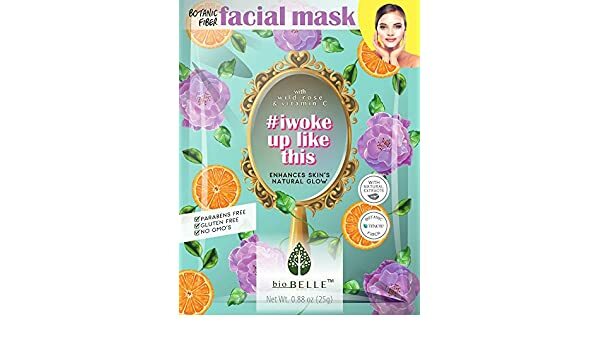 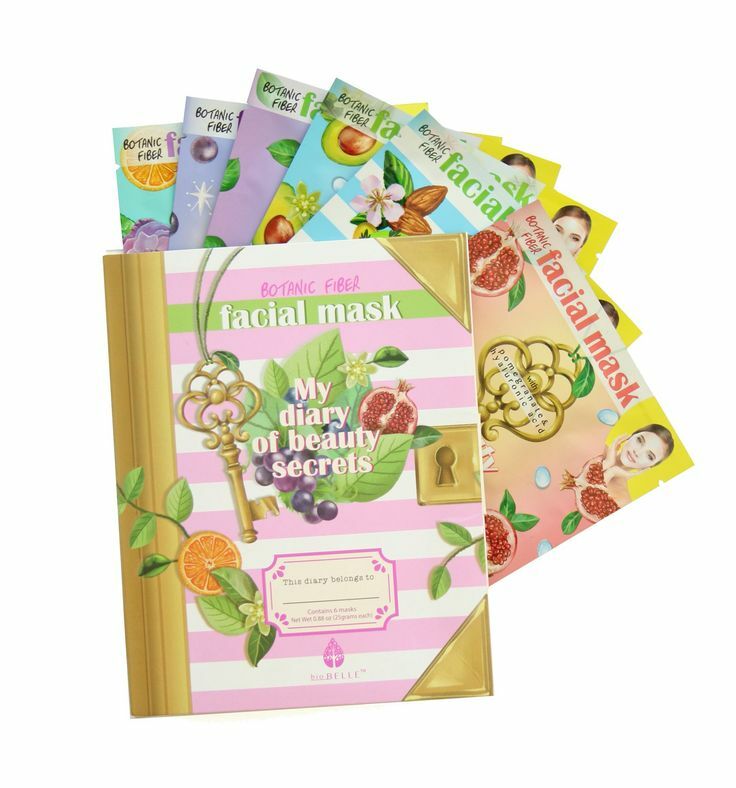 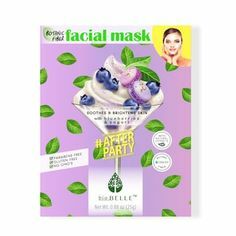 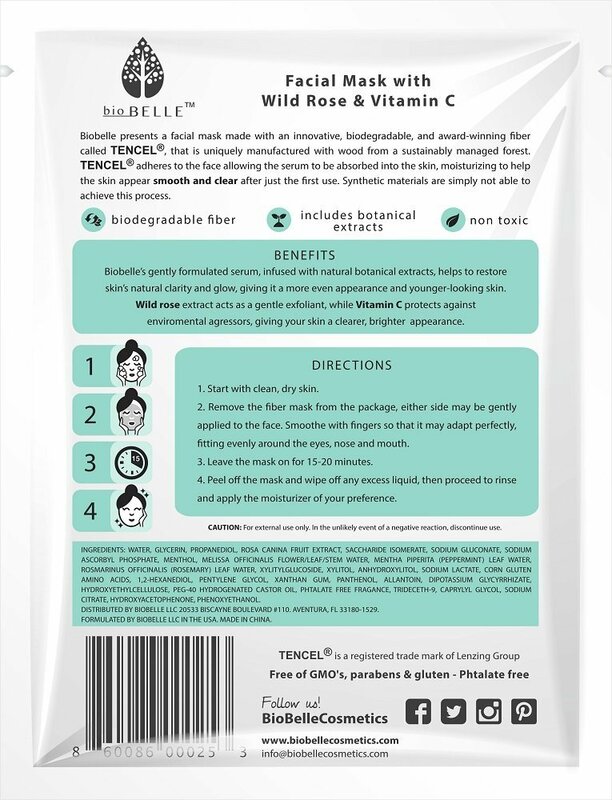 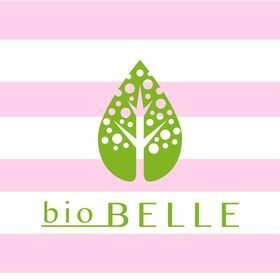 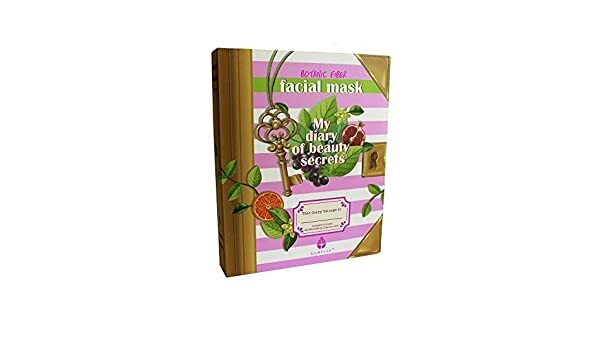 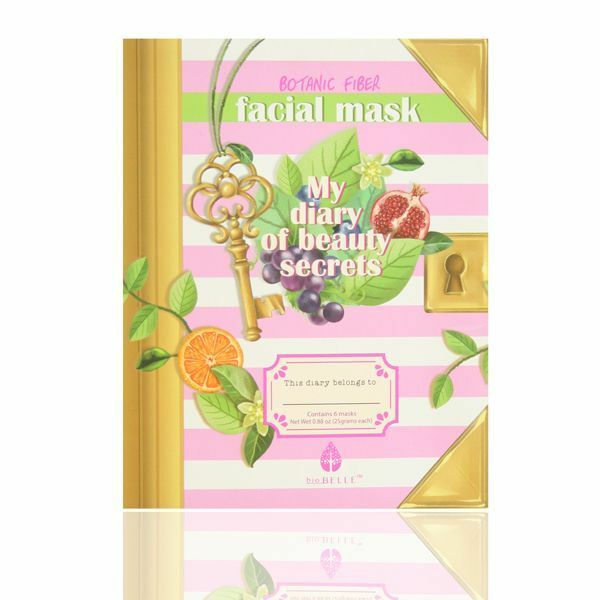 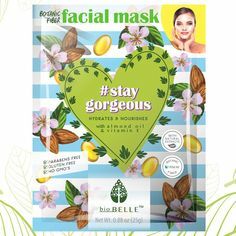 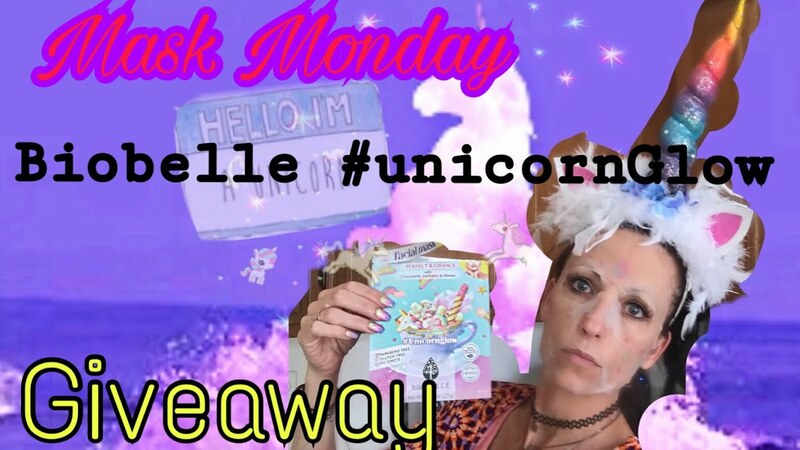 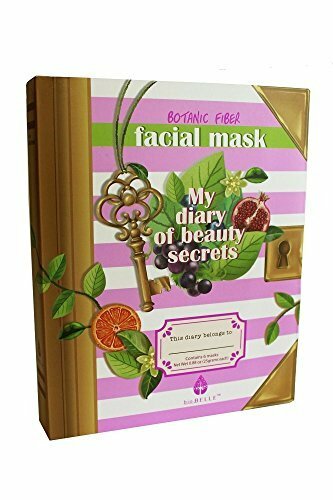 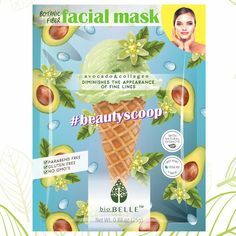 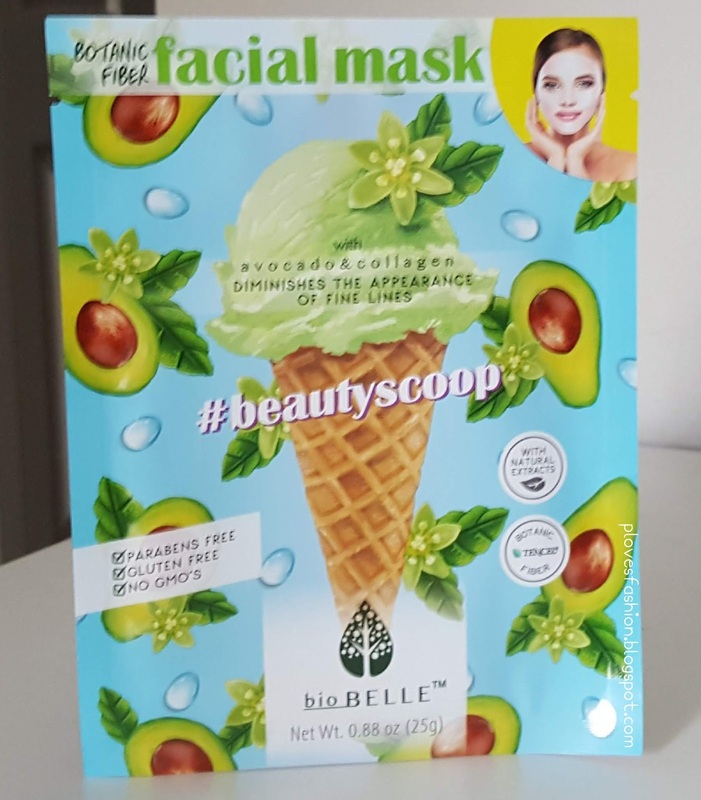 Love this "My Diary of Beauty Secrets" face mask set from @biobellecosmetics! 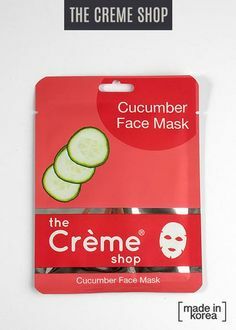 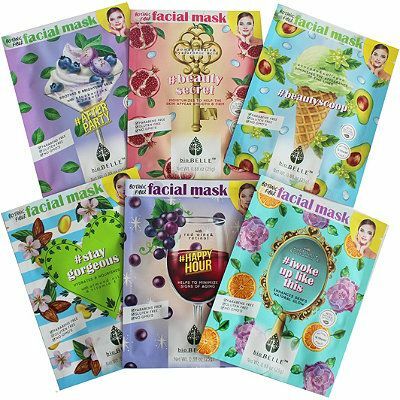 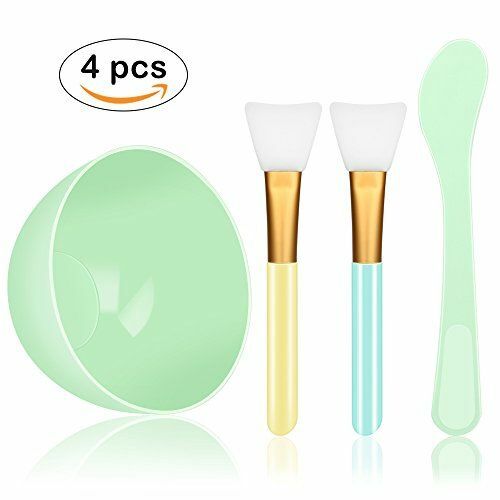 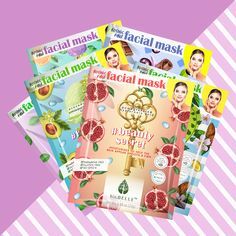 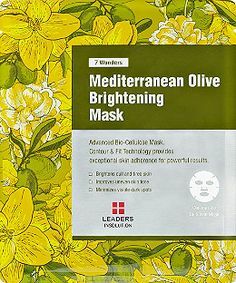 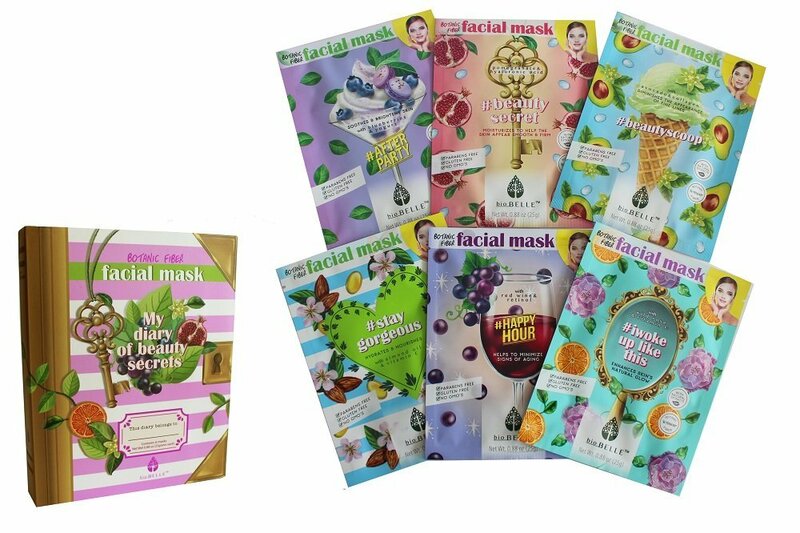 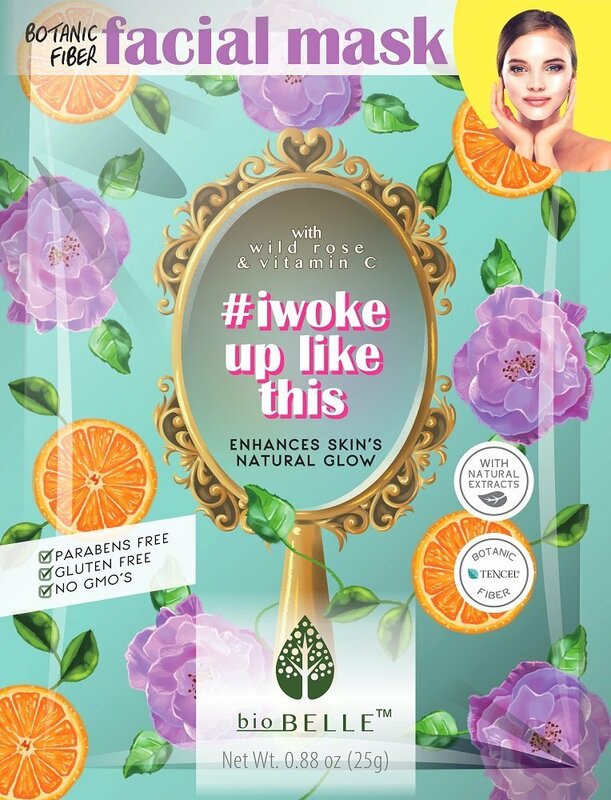 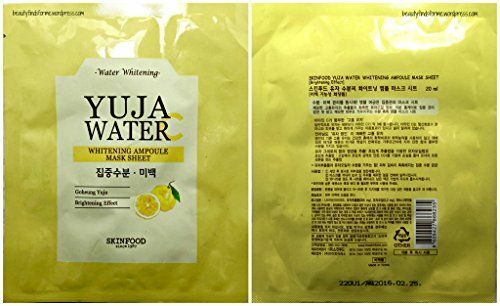 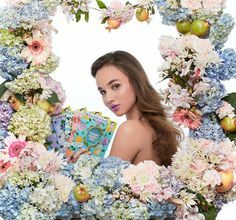 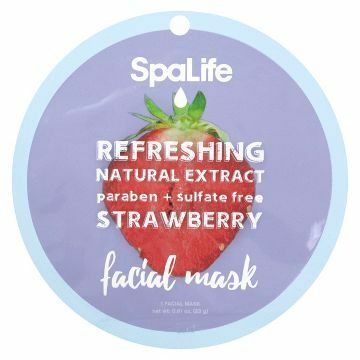 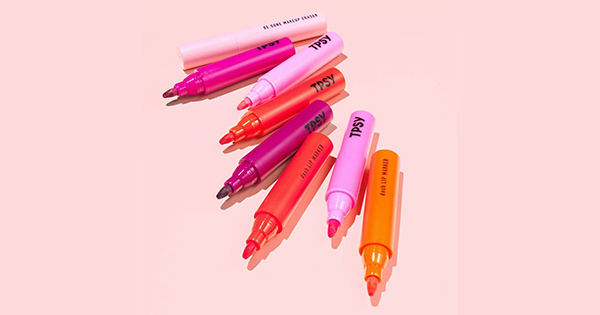 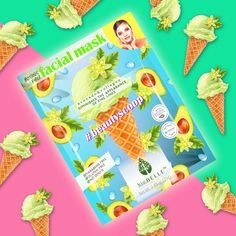 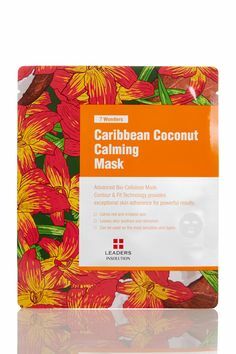 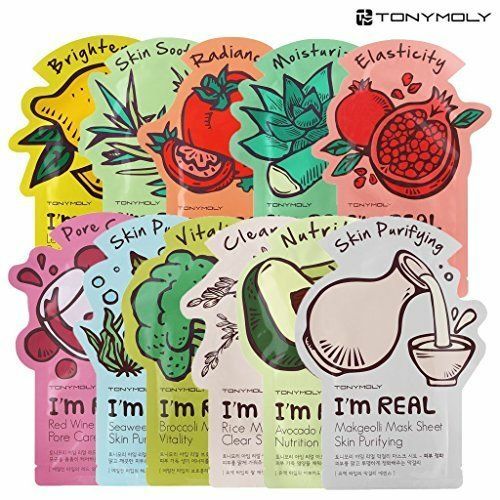 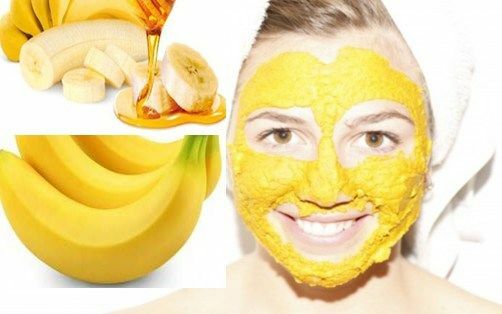 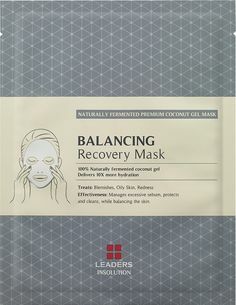 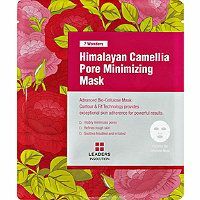 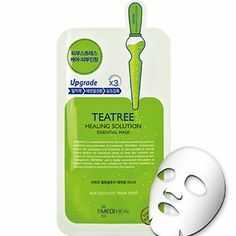 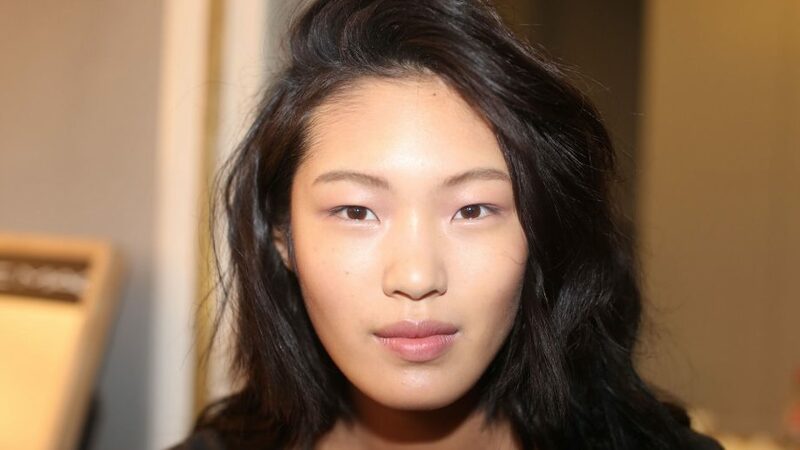 The secret behind sheet masks? 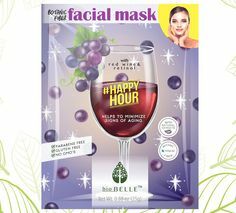 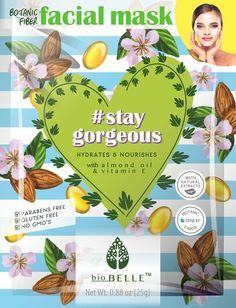 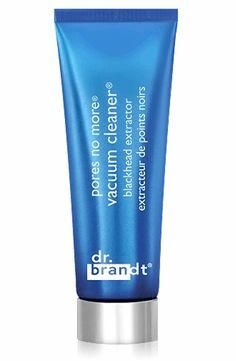 They allow the ingredients to absorb into skin more effectively because they prevent evaporation! 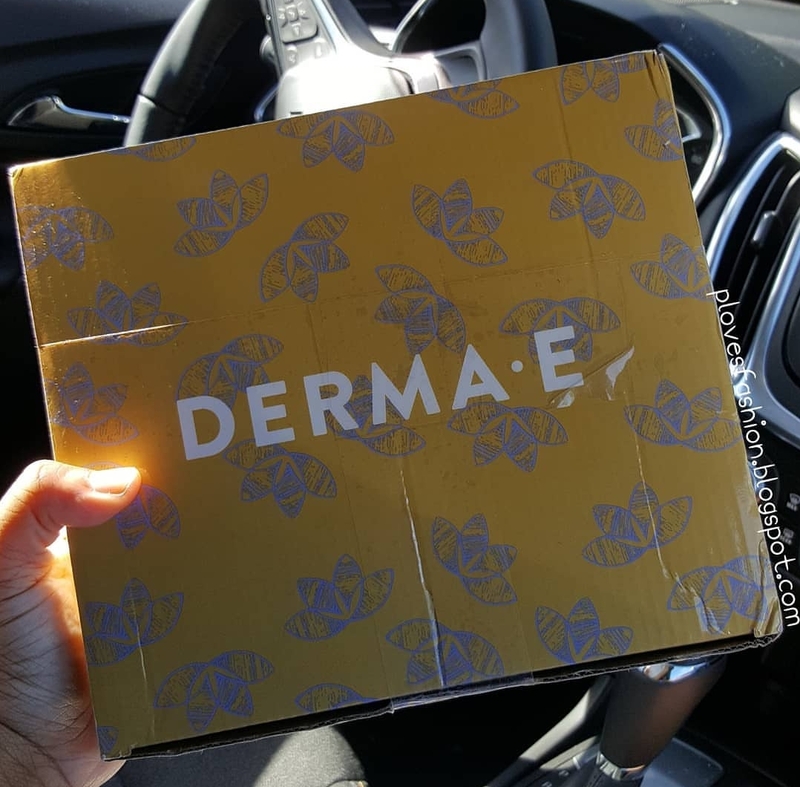 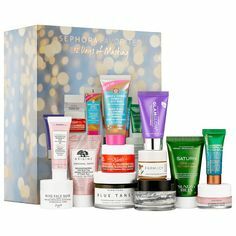 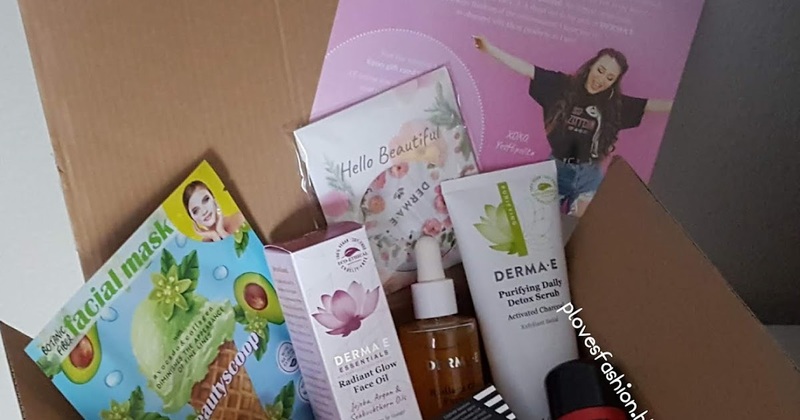 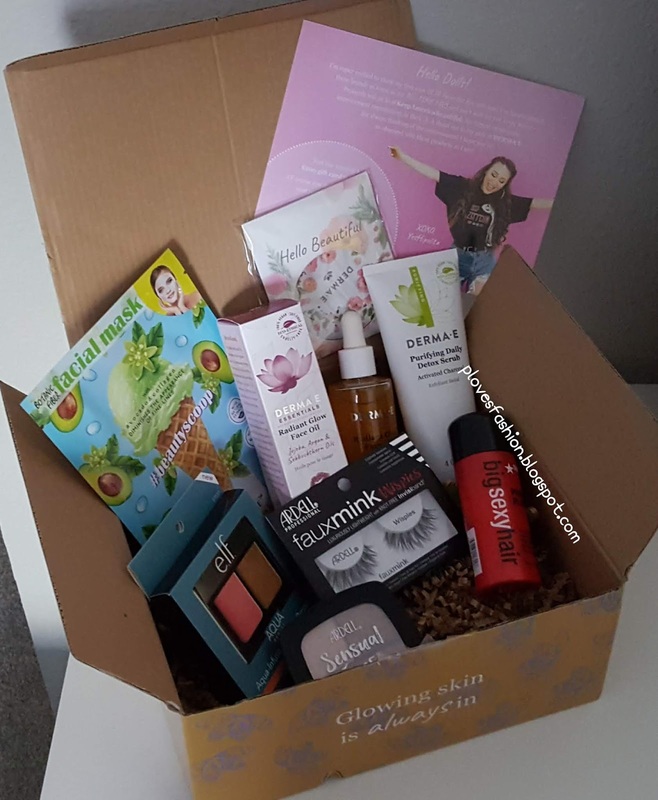 So when I was contacted about an opportunity to review Yes Hipolito's favorites box which includes some of Derma E products I said yes!